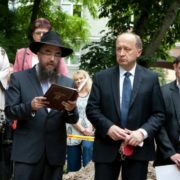 The Barkai Center for Practical Rabbinic and Community Development was established in 2011 by Rabbi David Fine to promote in Israel the model of a synagogue-based Jewish community as is found in the Diaspora. 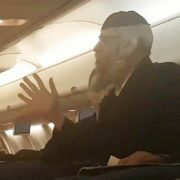 There are some 57 member rabbis of Barkai who serve as the rabbi of their community, approximately half of whom are salaried, and they are expected to engage in the kind of pastoral work that communal rabbis perform abroad. Fine says that the organization has noted in recent years the serious problem of suicide and that efforts to stymie the phenomenon are low profile and not particularly extensive or strenuous. There are some 500 suicides a year, more than road deaths Fine points out, and between 6,000 to 10,000 attempted suicides. 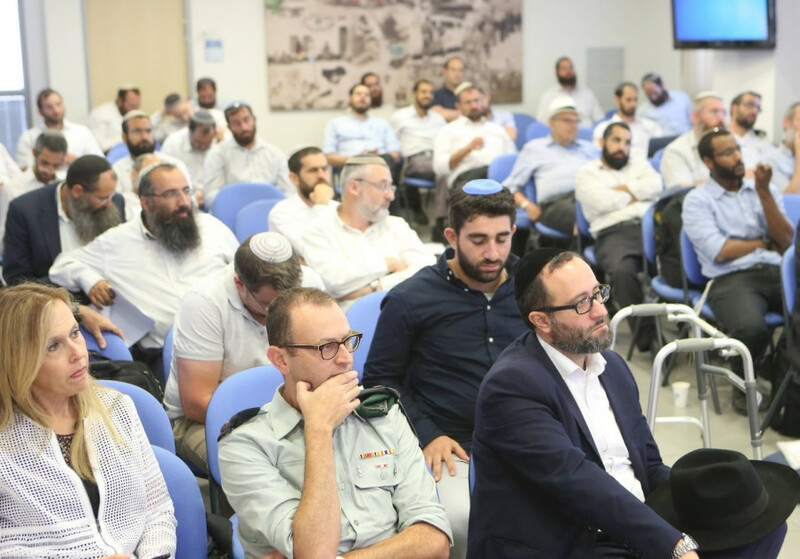 Tuesday’s conference was designed to both raise awareness of the issue and to help Barkai’s rabbis, and others, deal with community members who they suspect may have suicidal thoughts and to which professionals to refer them on to. “Research has shown that when there is someone there who knows the signs and sees theses signs then they can really save lives,” Fine told The Jerusalem Post. “We’re trying to talk about important societal issues and we have seen that not enough being done about suicide, and what is more important than saving lives?” he asked. 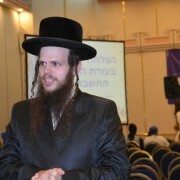 Barkai rabbis undergo a two year course comprising 600 hours, which includes training through the Health Ministry in how to deal with potentially suicidal congregants. Part of the training helps rabbis identify congregants and others who may be having suicidal thoughts, how to assist someone who comes to them for help, and how to provide immediate help to prevent a suicide. Rabbis are instructed to refer any such incidents on to mental health professionals following such immediate assistance. 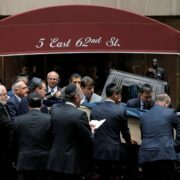 “We’re not training rabbis to be psychologists or social workers, but teaching them aspects of that work so they know how to deal with such incidents on the spot and then to refer them onwards,” said Fine. 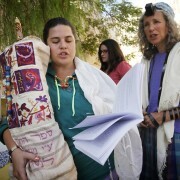 More broadly, the rabbis says that Barkai seeks to make communal rabbis more of a feature of Israeli life, and for such rabbis to undertake pastoral duties such as assistance for life cycle events, support during bereavements, family crises and other such issues. “There is no notion of community here in Israel so we’re trying to take the North American model of community and bring it here and put the rabbi and synagogue at the center of the community,” says the US born Fine, who immigrated to Israel nine years ago.